Join Today to Advance your Career! 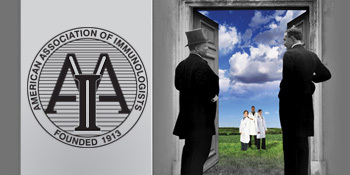 The American Association of Immunologists, founded in 1913, is dedicated to advancing the field of immunology and fostering development opportunities for researchers at every career stage. Its members work together to address common interests and push forward the boundaries of knowledge. The American Association of Immunologists (AAI) proudly announces the 2019 Distinguished Fellows of AAI. This is the inaugural class. This program recognizes members for distinguished careers and outstanding scientific contributions as well as their service to AAI and the immunology community. Click the "VOTE" button displayed on "My Homepage"
Once you have completed your ballot, please review it carefully before submitting as you will be unable to resubmit it. AAI Committee on Public Affairs (CPA) Chair David D. Chaplin, M.D., Ph.D., issued a statement expressing strong opposition to President Trump’s fiscal year 2020 budget request for NIH. President Trump recommends cutting the NIH budget by ~$5 billion (more than 12 percent) for FY 2020. Chaplin also thanks Congress for its strong support for NIH in recent years and urges Members of Congress to reject President Trump’s budget proposal, and instead continue to provide NIH with robust budget growth. In response to the current measles outbreak, AAI Committee on Public Affairs Chair David Chaplin, M.D., Ph.D., issued a statement on the importance of vaccines. Chaplin highlights the AAI view that vaccines are safe, effective, and save lives. The statement was released in conjunction with a Senate Health, Education, Labor, and Pensions Committee hearing, entitled “Vaccines Save Lives: What Is Driving Preventable Disease Outbreaks?" AAI is very concerned about the adverse impact of the government shutdown on scientific research, public health, and the dedicated federal workers and contractors who advance this critically important work. Please contact Congress to urge an immediate end to the shutdown. The Journal of Immunology has announced the 20 articles that were downloaded the most in 2018. 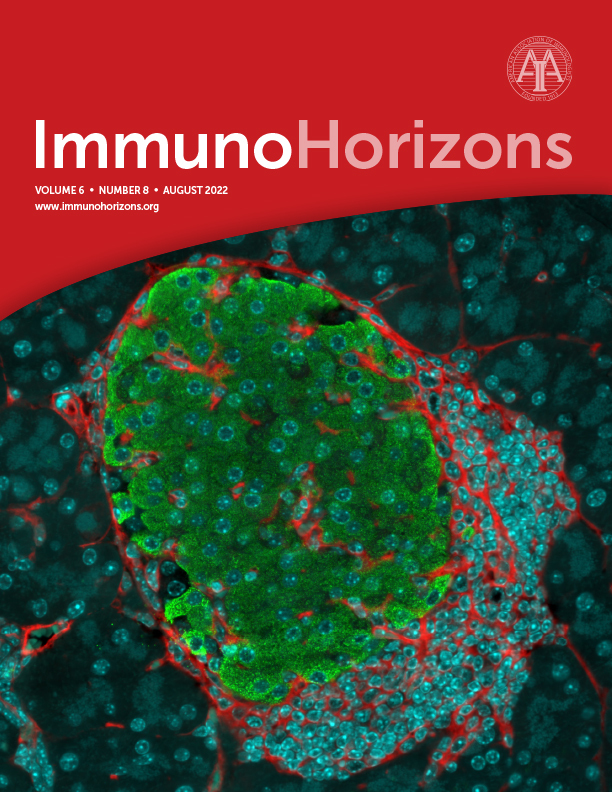 These articles address hot topics in immunology today–including a translational article on psoriasis and a guide to mass cytometry data. Several of the articles in the Top 20 are from the January 15, 2018, issue on “The Cancer Immunotherapy Revolution: Mechanistic Insights” special section of The JI. Congratulations to Dr. Paul O’Connor & his team at the Medical College of Georgia for having the #1 most-downloaded article in The Journal of Immunology for 2018! You can read “Oral NaHCO3 Activates a Splenic Anti-Inflammatory Pathway: Evidence That Cholinergic Signals Are Transmitted via Mesothelial Cells” and the other Top 20 articles here. 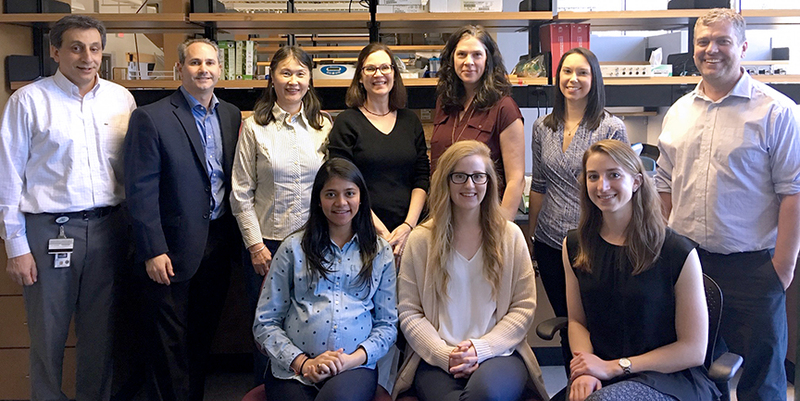 AAI proudly announces the 2019 recipients of AAI Awards for outstanding research and career achievements. 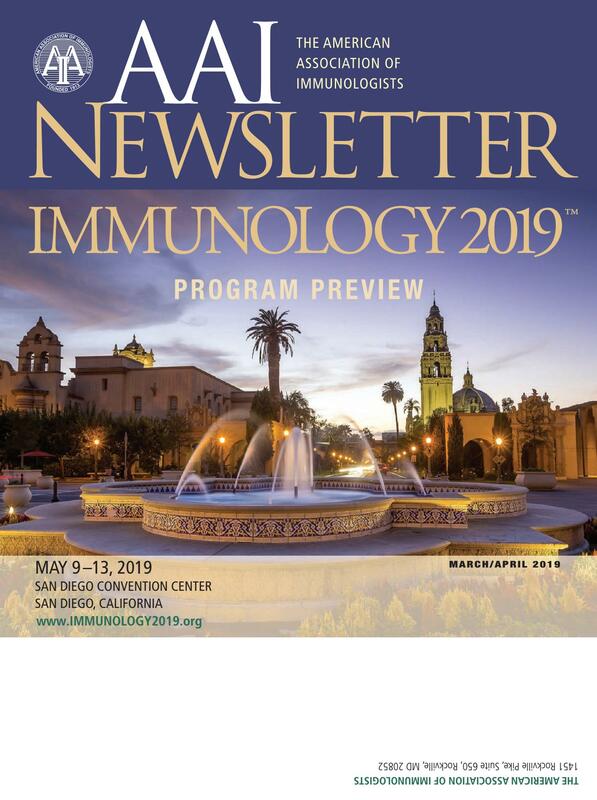 The 2019 AAI Award winners will be recognized at IMMUNOLOGY 2019™, May 9–13, San Diego, CA. View 2019 Career Award recipients. 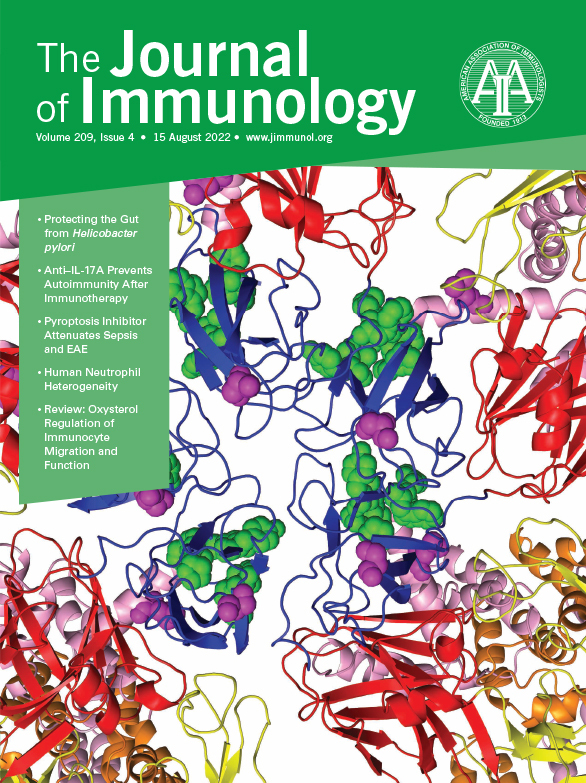 Housing is now open for IMMUNOLOGY 2019™. The official AAI room block offers deep discounts on hotels, all within walking distance of the San Diego Convention Center. With no hidden booking, change or cancellation fees, make your trip to San Diego more affordable. Book now and pay later! Visit the IMMUNOLOGY 2019™ housing page to view available hotels and rates, and select your hotel. Leslie J. Berg, Ph.D., AAI ’94 (past AAI president, 2011-12), has been appointed as chair of the Department of Immunology and Microbiology at the University of Colorado School of Medicine. JoAnne L. Flynn, Ph.D., AAI '96 (current AAI president), has received the University of Pittsburgh Chancellor’s 2019 Distinguished Research Award. Eugene M. Oltz, Ph.D., AAI’95, is appointed chair of the Department of Microbial Infection and Immunity at the Ohio State University College of Medicine. Kristin A. Hogquist, Ph.D., AAI ’95, is appointed the Department of Laboratory Medicine and Pathology Vice Chair for Research at the University of Minnesota. Bruce Glick, Ph.D., AAI ’70 (d. 2/1/09) is honored posthumously as recipient of a 2018 Golden Goose Award for his bursa of Fabricius research. Stanley Cohen, M.D., AAI ’70, receives a 2018 Golden Goose Award for his work on cytokines. Stephen P. Schoenberger, Ph.D., AAI ’05, Bjorn Peters, Ph.D., AAI ’07, and Anjana Rao, Ph.D., AAI ’90 are among collaborators on a La Jolla Institute and UC San Diego Moores Cancer Center research effort that has received a $4.5 million Cancer Moon Shot Award. Following are recent obituaries. To view the AAI In Memoriam Page, click here.